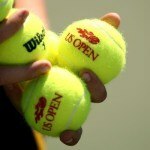 Home » What is the best tennis ball for my court? 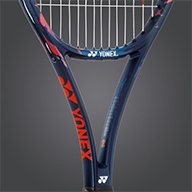 This is one of the most seen objects in Tennis and at the same time the least understood. 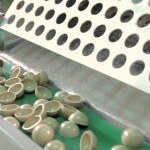 Nearly five hundred million are produced each year and the making processes and materials dictate how they’ll perform. 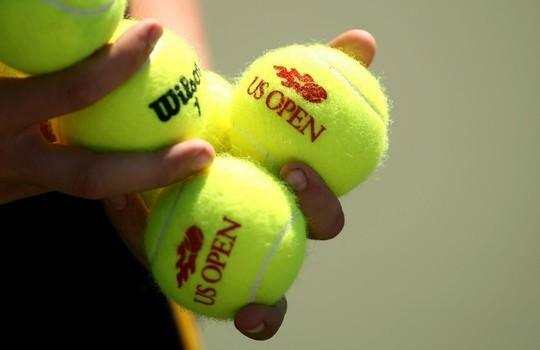 Tennis balls are one more link that adds up to a consistent player’s performance and every tournament with its exclusive balls, calls for a careful string and tension customization. 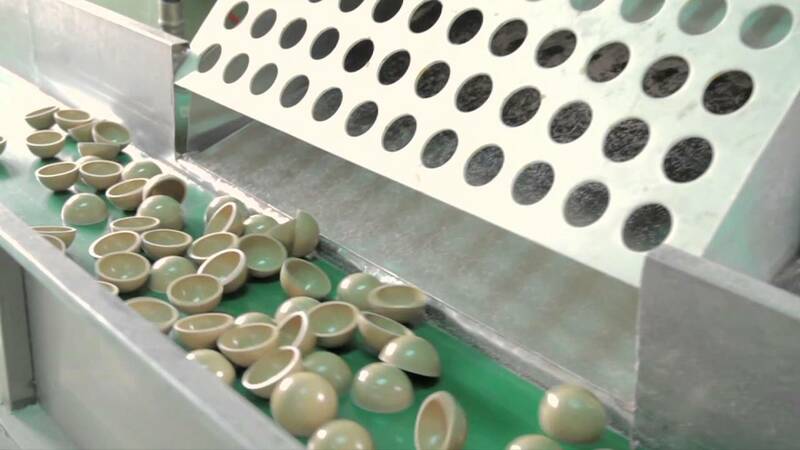 A mixture of natural and synthetic rubber and other compounds are used to create what will become a tennis ball. 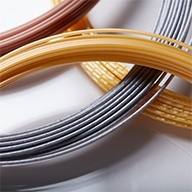 Temperature and heat are applied to pressurize air or nitrogen into the ball’s core. Most major brands classify balls into three categories. Professional balls, championship balls and recreational balls. Each with its own set of quality highlights but, due to its nature and the interaction with other variables like weather and court type. 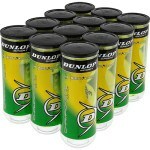 Tennis balls performance can be affected. 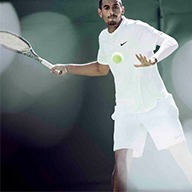 Pressurized balls lose bounce, felts wear out or fluff and Players need to learn how to deal with this unpredictable changes from tournament to tournament. consistency. Their core tends to last longer, therefore bouncing is not affected even though they bounce less than pressurized balls, and as far as the external felt; it is the same as on other balls and it will tear and wear the same way. This’s a short video explaining how tennis balls are made.